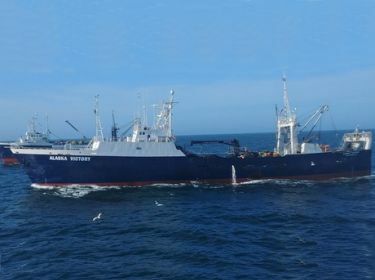 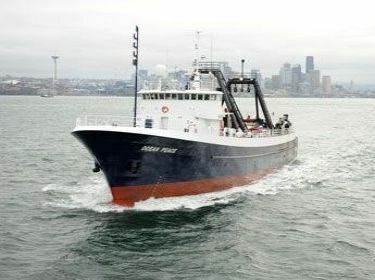 OCEAN PEACE, INC. owns and operates two catcher/processors that operate in the Bering Sea & Aleutian Islands. 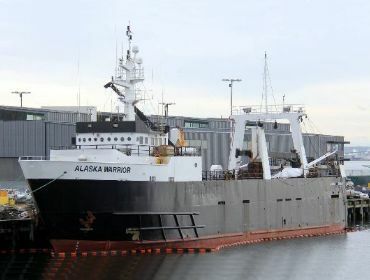 Both the F/V OCEAN PEACE and the F/V SEAFISHER catch, process, and freeze-at-sea a variety of premium wild-caught Alaskan whitefish. 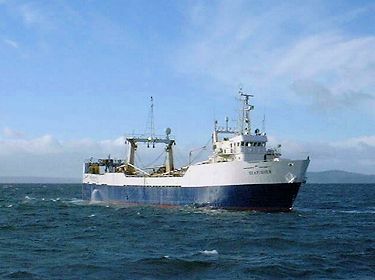 Click to find out more about Ocean Peace, Inc.